The world of social media is an ever changing dynamic environment full of growth, and evolution potential. 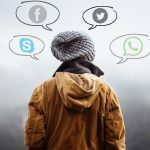 Since websites like Facebook, and MySpace started the whole social network trend, these platforms went from being simple chatting websites, to allowing the users share many valuable, important aspects of their lives. To analyze the development further, here are some of the latest trends when it comes to social media websites. There is a famous phrase that we all know, and it says “less is more”. The latest trend in social media is no different, as there are already many established companies on the market, and users just need something new, simple, yet interesting. 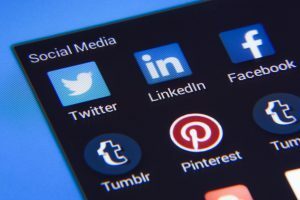 News feeds of various social media platforms are following the trend as well, and posts that you can see, are usually the ones that are deemed more relevant, and the days of social media spamming is over. Social media has its roots in simple chatting, and notifications. Websites like Facebook, Twitter, and LinkedIn have been the leaders of the market for a while, but users have started to notice that those websites are all pretty much the same, with some slight variations. In today’s day and age, new social media websites like Instagram, Vine, and Snapchat have started to offer new features in order to compete with others, and in the future, new platforms are expected to do the same. Video streaming, and various video social media are the most popular trend right now, and video content has become the most easily accessible platform, as users are enjoying something fresh, and new. Video streaming also allows for a live update of moments, and events, and as such, has unique social options. As we are living in a capitalistic society, something like this was bound to happen eventually. Advertising on social media was always a thing, but recently it expanded a lot, going all the way to marketing products, and even letting you buy them on the spot. Back when social media was just starting out, apps weren’t even there, as android and iphones haven’t even been invented yet. Today, on the other hand, a phone is basically useless without at least a dozen apps, and social medias had to follow on this trend as well. Snapchat and similar platforms have made their very own innovative apps, and Facebook launched the popular Messenger for Business, making customer service a thing of ease. As the world of social media is progressing, their layouts and feature are doing the same. Priorities are changing, new websites are bringing revolution on the market, and giants like Facebook have to make sure to keep up. 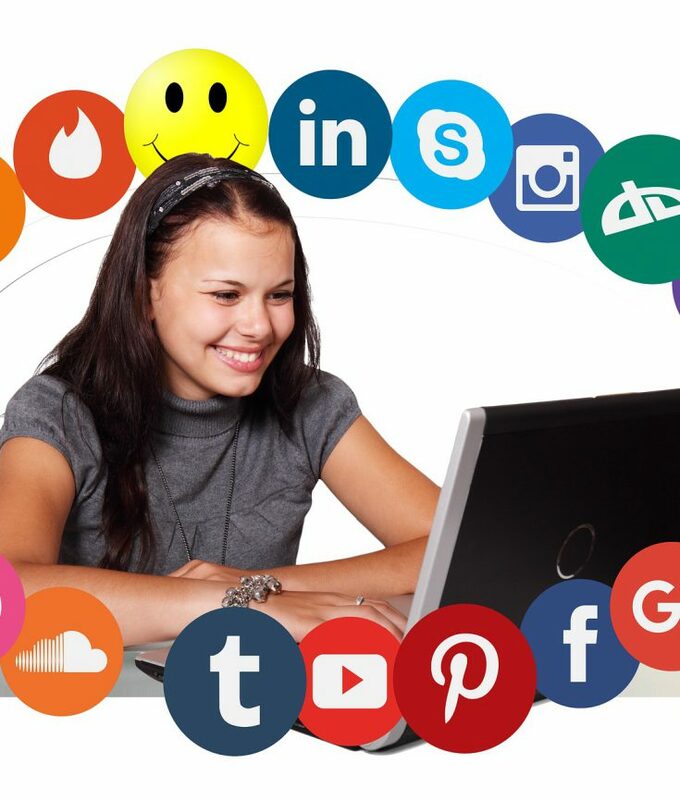 If you are looking to create your own website, invest, or if you are simply interested in the potential evolution of social media this website helped you to learn more about latest trends in the evolution of social media.